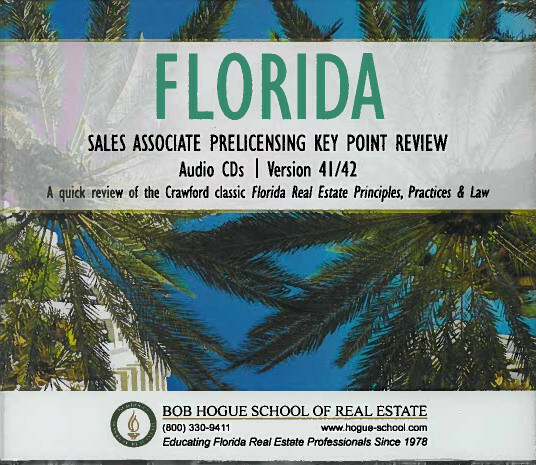 The 72-hour broker pre-licensing course meets the state education requirement to earn a real estate broker license. We offer live in-person instruction in Pinellas, Hillsborough, Sarasota, and Manatee counties. Our price includes the course textbook. All necessary materials are built-in. 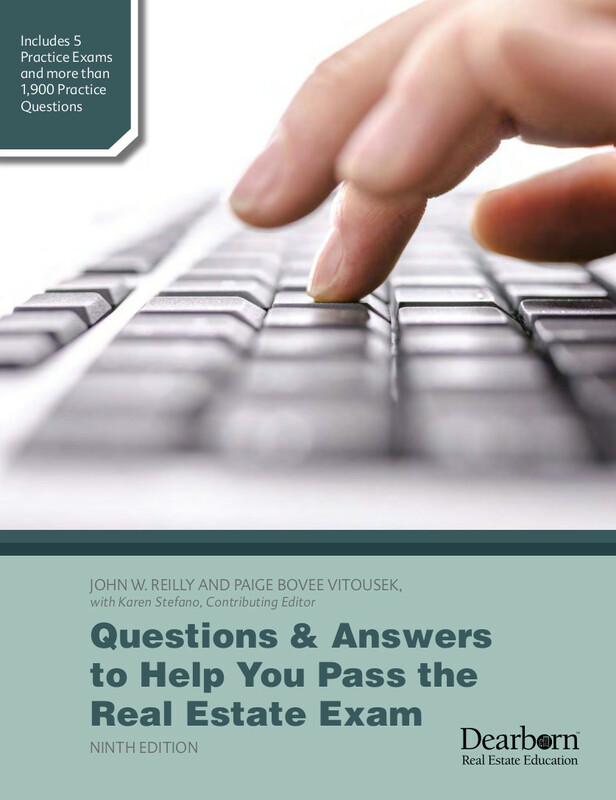 This self-paced course can be accessed from multiple computers with a high speed internet connection. 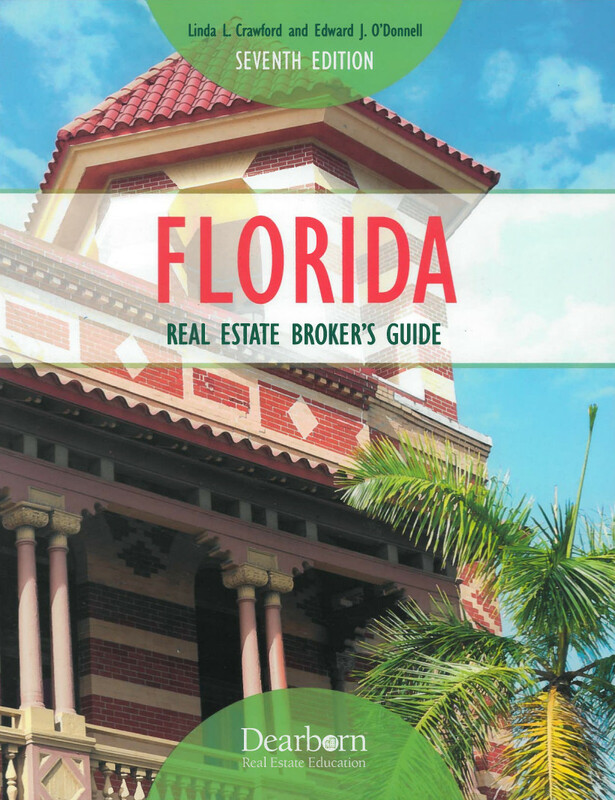 Florida Real Estate Broker's Guide is the complete source for your broker pre-licensing education. 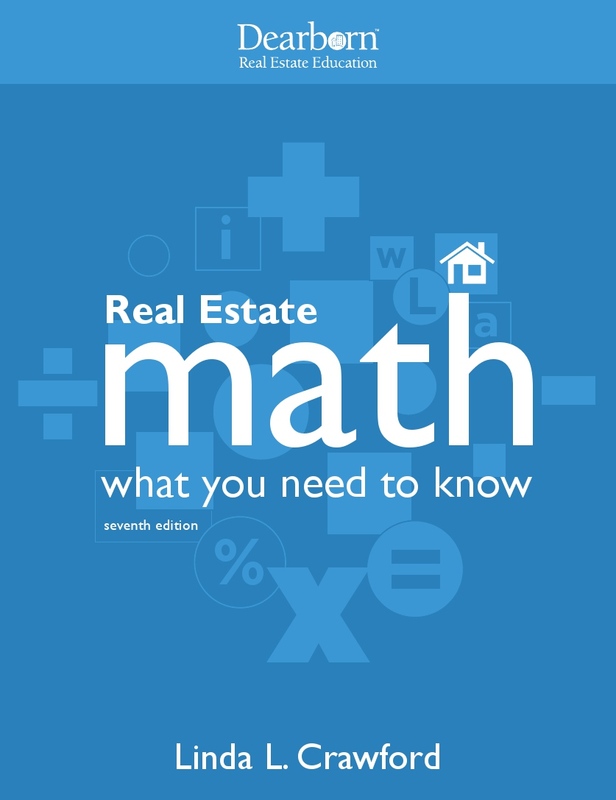 You'll find all the information you need, with topics that build on the knowledge you've gained during your career. 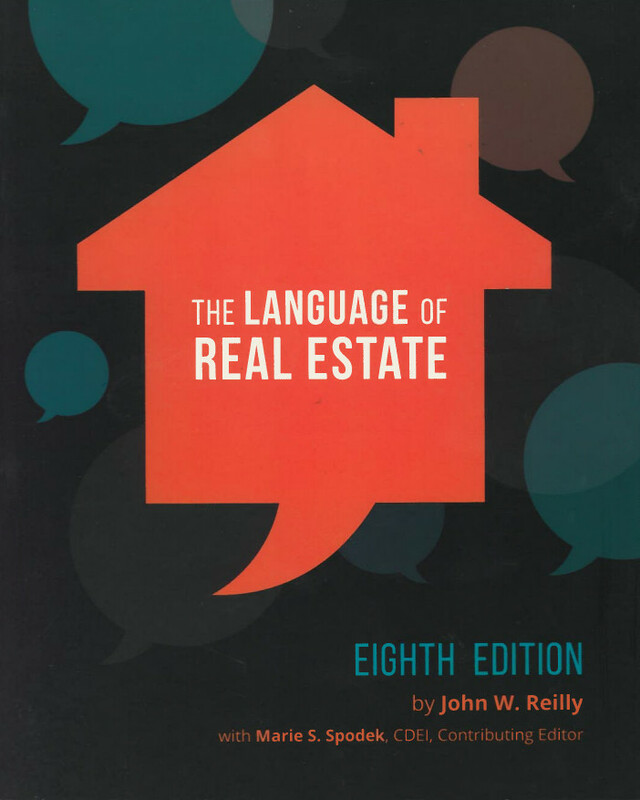 -This text is included in the Real Estate Broker Prelicensing classroom course price. 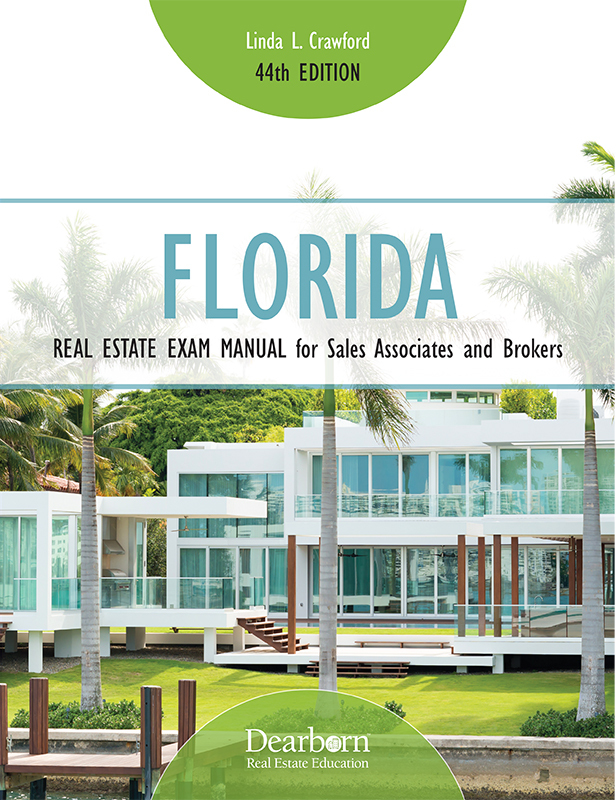 -This text is included in the Florida Real Estate State Exam Prep classroom course price.